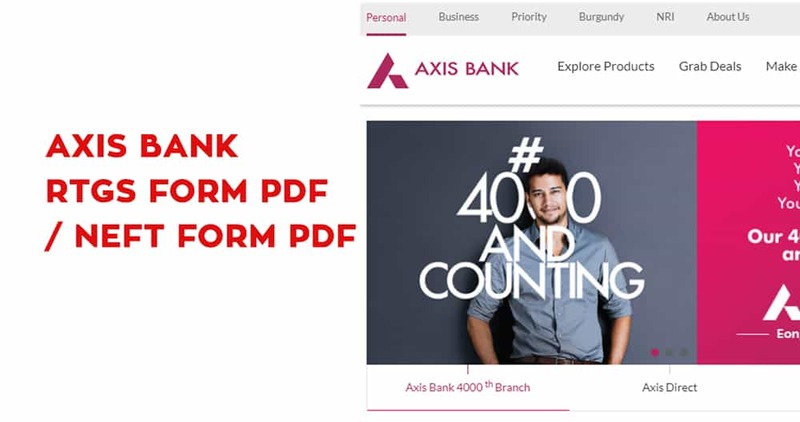 Axis Bank Net Banking help its customers to fulfill their banking need online without going in the branch. 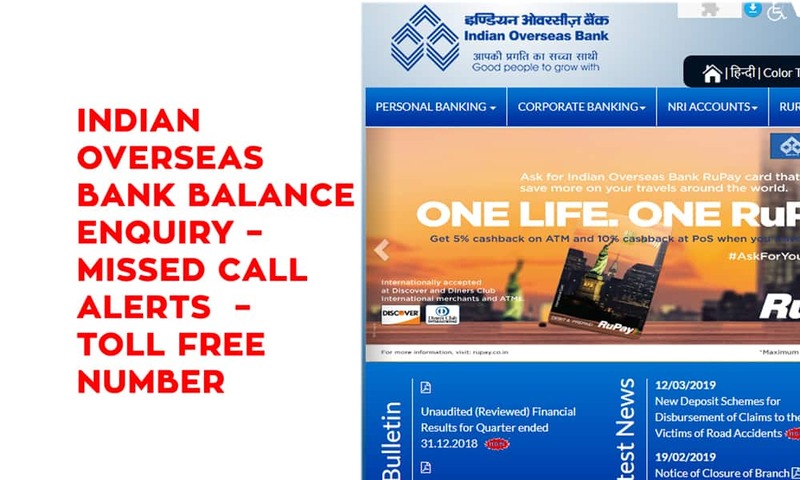 Bank founded in 1993 and has 4000 branches in all across world. 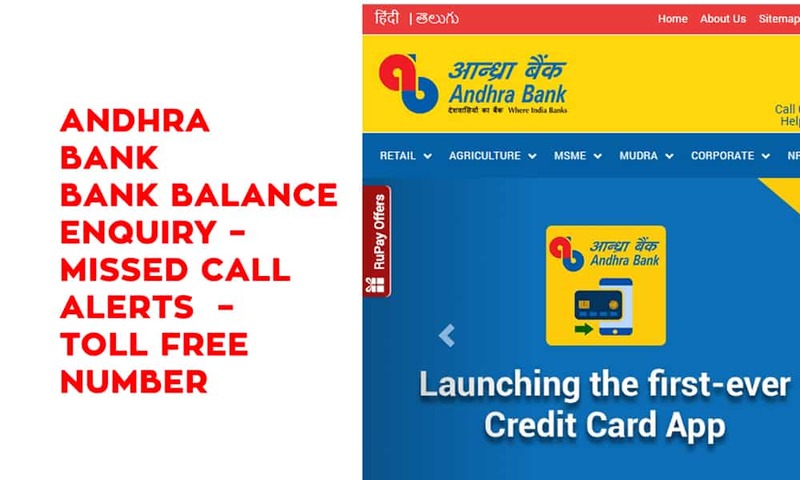 If you want to block/unblock credit card or debit card, requesting for a new cheque book, etc., you can visit your nearest branch of Axis Bank or visit their official website www.axisbank.com. First of all, visit Axis Bank official bank website: www.axisbank.com. It will popup a menu. Now, click on Register. On Next Screen, you have to enter your Customer ID and Click on Submit. You can also SMS “CustID” to 5676782 from your registered mobile number to know your Customer ID. 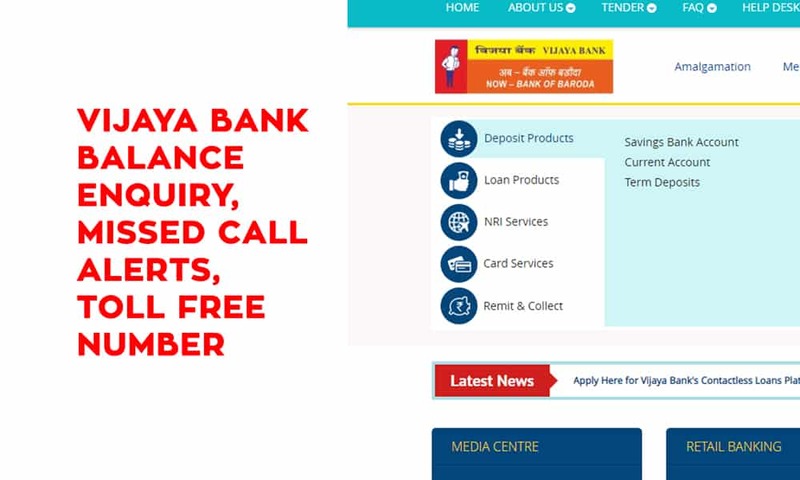 Now Enter your User Details like Bank Account Number and Mobile Number and Click on Proceed. Enter that OTP and click on Proceed. 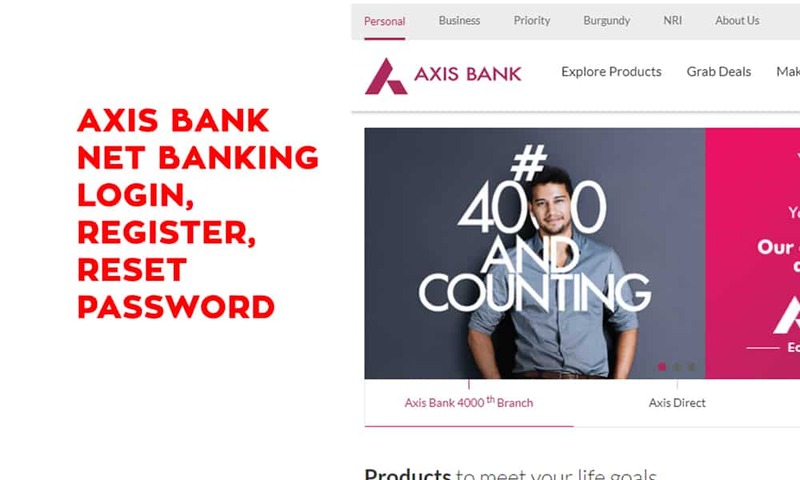 Now Enter Axis Bank Net Banking User ID, Password and Repeat Password and click on Proceed. Now you have registered for Axis Bank Net Banking services. It will popup a menu. Now, click on Login. On Next Screen, you will Axis Net Banking Login screen. Enter Customer ID or User ID and Password. Now you can access Axis Bank Net Banking Services. On Next Screen, you will Axis Net Banking Login screen. Click on Forgot Password link. On Next Screen, you have to enter your Customer ID and Click on Submit. Now you have successfully changes password for Axis Bank Net Banking services.